Kristen Elise Ph,D. 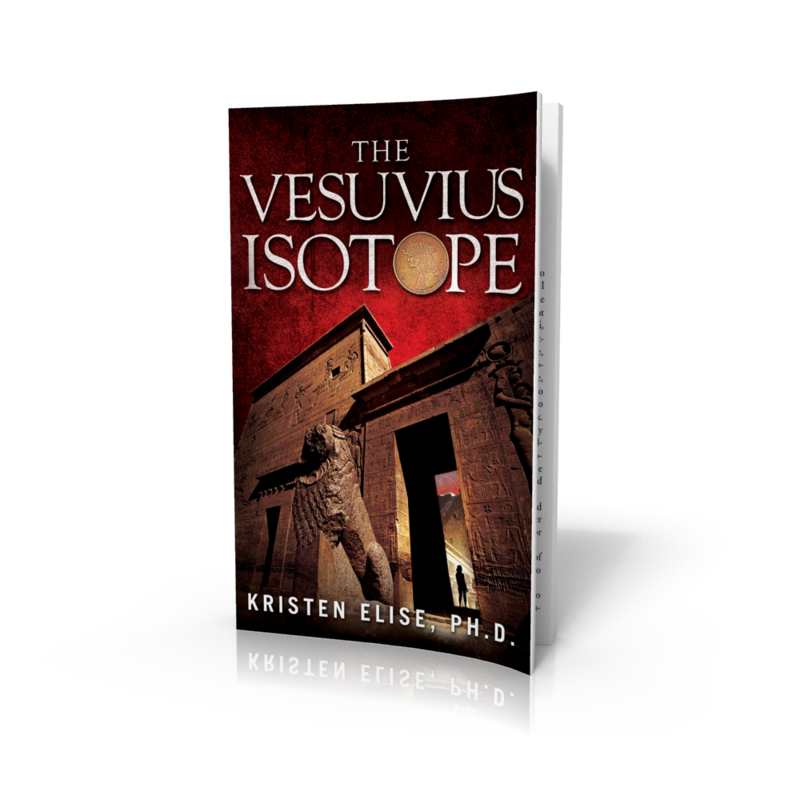 : The Vesuvius Isotope OFFICIAL LAUNCH! The Vesuvius Isotope has arrived! The novel is now officially available via multiple channels. To learn more about it and pick up a copy, please click here. To read a sample, please click here. In celebration of its debut, a 20-stop blog tour was planned. But once the tour began coming together, it became evident that we should just go ahead and do a whole month! So below is the revised itinerary for the blog tour, which is now 32 stops long! As is customary, this tour will include interviews, excerpts and guest posts designed to introduce readers to the book and its author. In addition to these "traditional" stops, there will also be a few less-traditional tour stops fleshing out non-fictional aspects of the book: real-life mysteries and themes explored in the book, and introductions to some of its lesser-known settings and locales in Italy and Egypt. As part of the latter, a few "Trip-A-Day Intermissions" - virtual visits featuring one new locale per day - will take place here on my site each day between tour stops on other blogs. I would like to extend an enormous thank-you to each and every one of these hosts who have so graciously offered to participate in this tour, as well as a monumental thank-you to my friend Sunny Frazier, who has introduced me to many of these fabulous folks. I would like to encourage all of you to check out these blogs, bookmark them, and check back frequently to support a great group of people on the web. And also because their blogs are really entertaining! 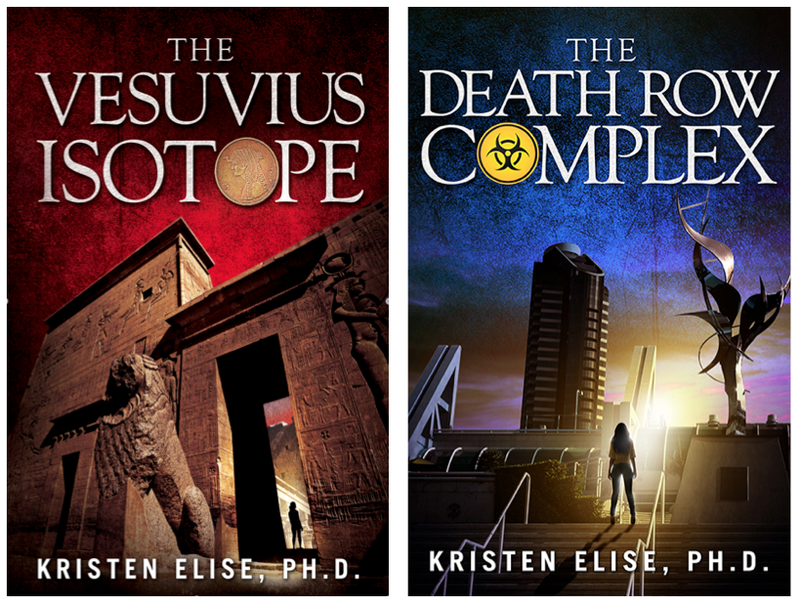 July 20 Kristen Elise, Ph.D. Who Owned the House of the Faun?